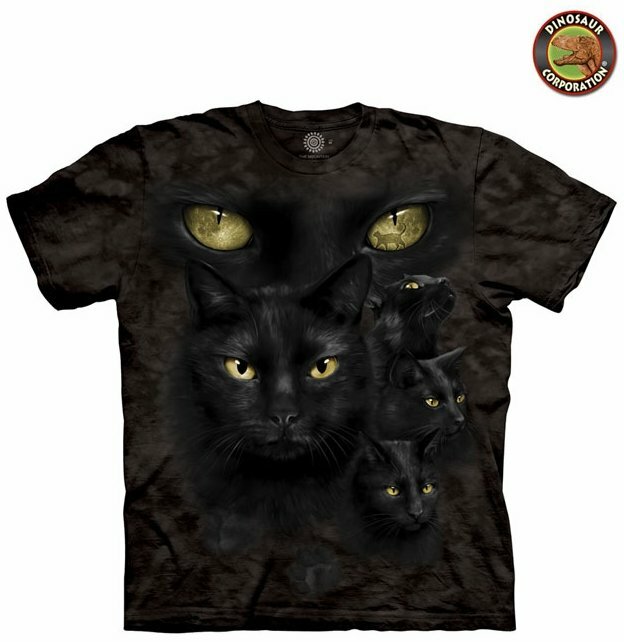 Black Cat Moon Eyes T-shirt is a perfect match for Halloween party. This t-shirt will attract everyone's attention. The quality is superb. It is hand-dyed with eco-friendly nontoxic inks.